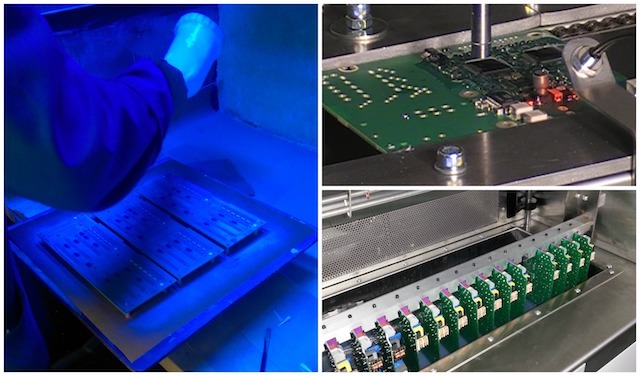 The topic of cleaning printed circuit board assemblies (PCBAs) effectively before application of conformal coating can be daunting. 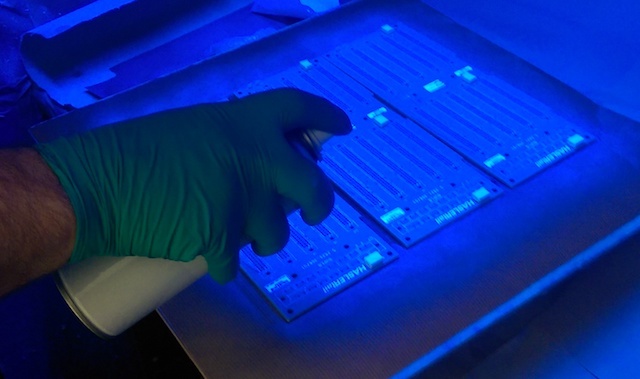 This is because the process of cleaning circuit boards can be difficult especially with so many variables to consider. Any residues the cleaning process may leave behind that may be harmful to the circuit in the long term. The reasons for cleaning the circuit (e.g. contamination removal, adhesion promotion etc.)? After considering these factors you can compare with the processes available. These processes can be mixed, the method can be varied but the fundamental concepts still apply. 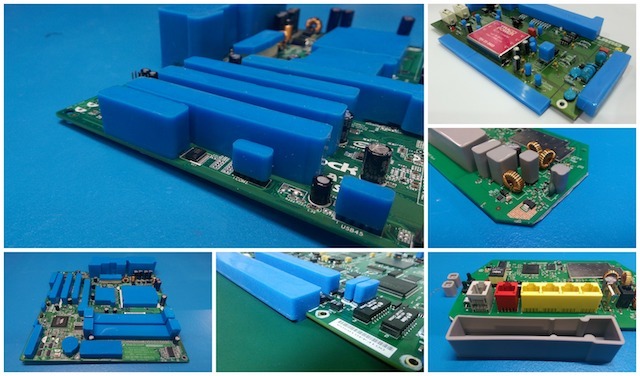 However, whatever method you choose you still have to consider that the key to success in cleaning circuit boards is similar to the success made with conformal coating. 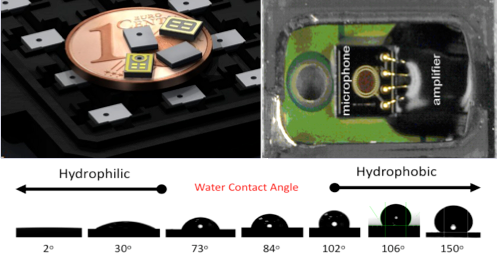 You need to match the cleaning process, the cleaning materials and the circuit board together. 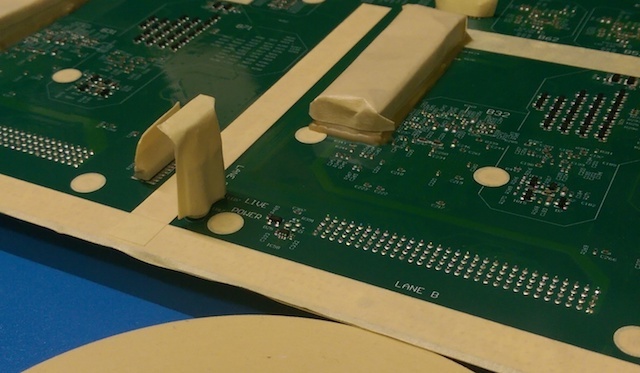 If you do this then this will give you the best results for cleaning the circuit board assembly. Want to find out more about cleaning? 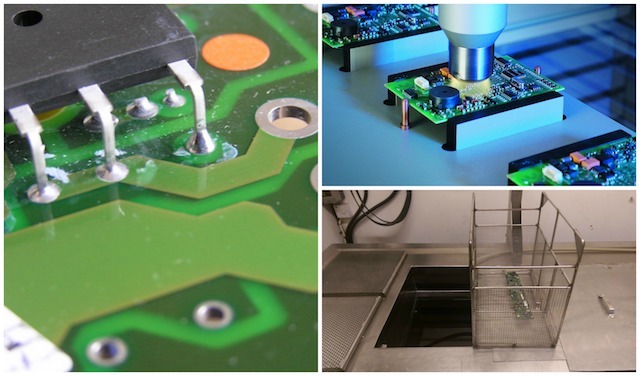 Or, read more on cleaning circuit boards on our website now.